Many people want to know whether or not vaping is harmful to your health. There is not a lot of clear information available out there. Some sources lead you to believe that vaping is just as safe as breathing clean air. Other sources indicate that it is just as bad for you as smoking cigarettes. Neither of these positions reveals the whole truth of the matter. When you evaluate the risks of vaping, it makes sense to compare vaping to smoking. Most people would be smoking actual cigarettes if vaping didn’t exist. So, what are the actual dangers of vaping? 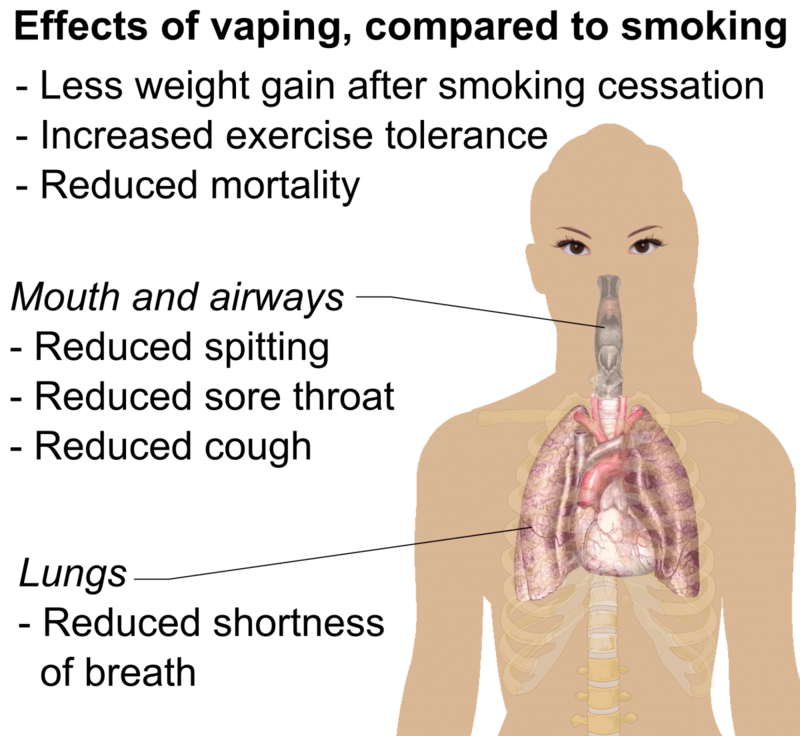 Cigarette smoking is a cause of harm to your lungs that is very serious. It can cause lung and esophageal cancer, plus several other conditions like emphysema and COPD. Smoke affects your lungs in a number of harmful ways. It has countless chemicals in it that are known carcinogens. Vaping doesn’t have these same carcinogens in amounts large enough to be considered a real threat. Also, inhaled smoke results in structural and operational damage to your lungs. This includes damage to the cilia and bronchioles. Also, smoking increases the production of mucous in your lungs. This can result in emphysema and chronic bronchitis. 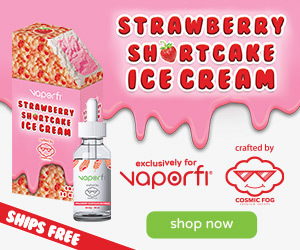 The vapor that comes from e-cigarettes is not smoke. There is no evidence available that inhaling a mixture of propylene glycol and vegetable glycerine results in any long-term damage. Flavorings may be a problem, however. At factories where the flavorings are produced, workers inhale large quantities of them. This has resulted in a condition known as popcorn lung. Popcorn lung is a serious and frightening condition. However, there has never been a diagnosed case of the illness in someone who vapes. How Does Vaping Affect Your Heart and Circulatory System? Smoking is very harmful to your cardiovascular system. It results in the buildup of plaque in the linings of the arteries. This substance eventually hardens and results in atherosclerosis, the hardening of the arteries. This condition may result in heart attack and stroke. The carbon monoxide in smoke diminishes the ability of your blood to absorb oxygen. This compels the heart to pump harder to supply your organs. The organs of your body may be harmed by poor circulation. Smoke also results in clotting, which can lead to serious consequences. Vaping, on the other hand, is not likely to cause any of the harm that smoking does to the heart and circulatory system. A study that was conducted last year that was presented in the journal Mutation Research, studied e-cigarette vapor and cigarette smoke with respect to their capacity to produce cell mutations in bacteria. The smoke resulted in mutations and had toxic effects on the bacteria. The vapor did not. 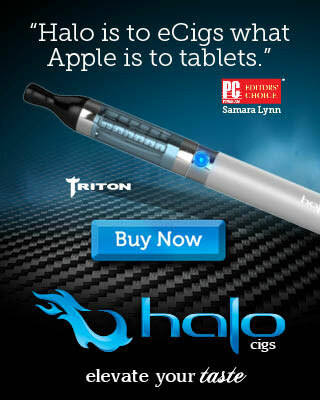 While this isn’t proof that vapor isn’t carcinogenic, it serves as evidence that it isn’t. Also, the toxins that are in vapor are present in very small doses. This means that there is a reduced risk from them. A recent study commissioned by Cancer Research UK concluded that long-term vaping exposes people to less carcinogens and toxins relative to traditional cigarettes. There is no current evidence that suggests that vaping, with or without nicotine, results in cancer. What About Vaping in Pregnant Women and Teens? It is not currently well understood what the effects of nicotine are on pregnant women. While it is definitely better to err on the side of caution, smoking is definitely worse for both the baby and the mother. With respect to the potential of nicotine to affect cognitive development in teenage brains, the research that has been conducted has been with rodents and not human subjects. It is not recommended that teens vape. However, teenagers deserve real information about the relative dangers of vaping and smoking. Vaping is definitely not as harmful to you as smoking cigarettes. Nicotine itself is probably safe for most people. People with serious heart disease should avoid vaping because it causes a temporary increase in heart rate and blood pressure. This is due to the fact that it constricts blood vessels in the body. Some people have the mistaken impression that nicotine causes cancer. Even though there is some evidence that nicotine may help along the growth of some tumors, there is no evidence that it causes cancer. Nicotine is considered to be mildly addictive. 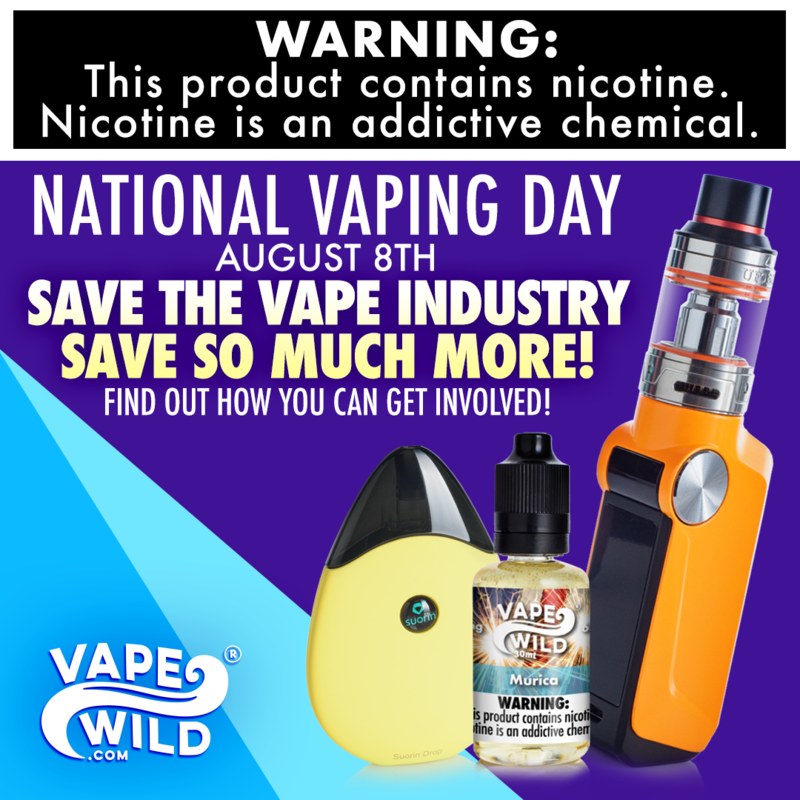 However, there is no evidence that the method of delivery of e-cigarettes of nicotine causes more addiction than that of nicotine patches or gum. Cigarettes cause the premature death of about half of people who smoke. The CDC says that more than 450,000 Americans die each year from smoking. Given the grim statistics concerning cigarette smoking, it makes sense to look for alternatives to it. While it wouldn’t make sense to encourage non-smokers to adopt an e-cigarette habit, it stands to reason that a smoker will be better off smoking them than traditional cigarettes. In general, quitting smoking altogether is the best idea and best bet for your long-term health. 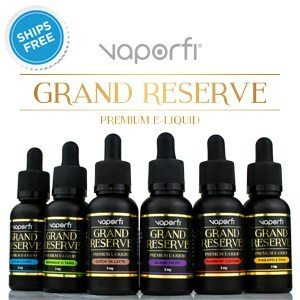 1 How Bad Is Vaping? 1.1 How Does Vaping Affect Your Lungs? 1.2 How Does Vaping Affect Your Heart and Circulatory System? 1.4 What About Vaping in Pregnant Women and Teens?